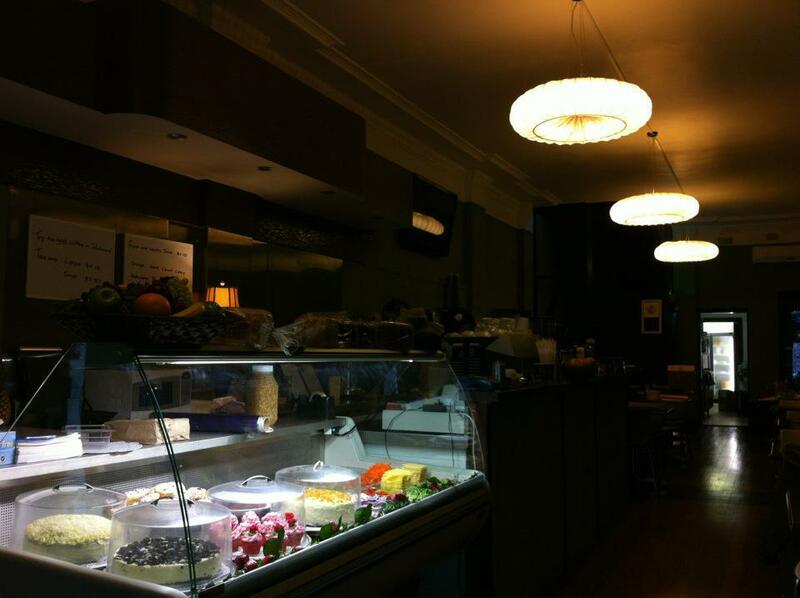 I'm a freelance writer living in The Western Suburbs of Sydney. 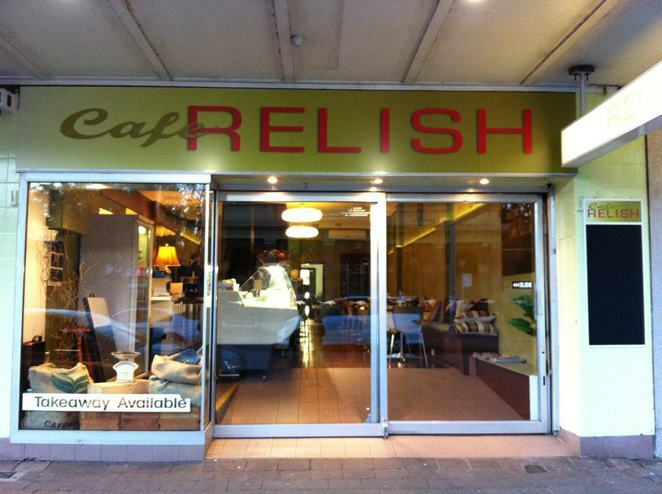 In the small town of Richmond, NSW there is a quaint cafe called Relish. With a brilliant location in the small business district of the main strip it definately makes business easy for itself. All day breakfast, served until 3:30pm Monday to Saturday and 3:00pm on Sundays. I walk through the sliding doors and immediately greeted by friendly staff and a diverse range of reading material that is always new and up to date. I walk past the indoor set up of tables and cushioned seats, everyone is sipping coffees and healthy juices, smiling and catching up on their weeks adventure. Then, my eyes capture the food lovers heaven of a salad bar, freshly baked cakes and pastries that make you feel like you're in Europe. For my daily vitamin D, I love to sit outside at the back of the cafe where you never feel forgotten about. The staff are always coming through asking if you need anything, there is a large chalkboard with new and interesting meals displayed daily, even a small children's play centre and dog bowl showing this place really is family friendly. 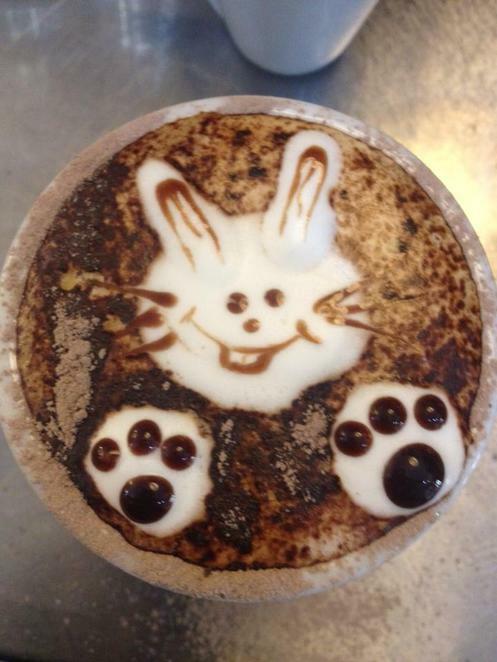 The amazing baristas love to decorate the coffees and leave a final touch, which makes you feel like they love being here as much as you do. 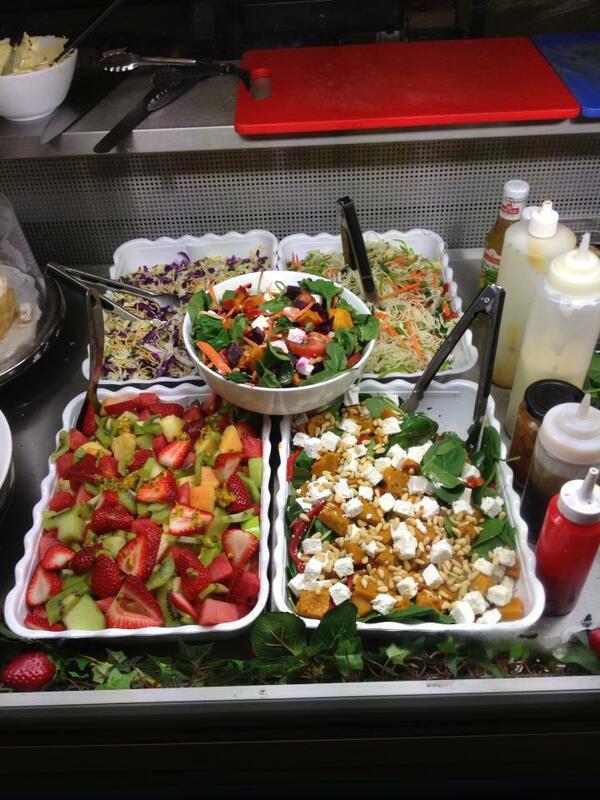 The salad bar seems to contain more cake than salad! Fine by me though. Glad to see that it is child friendly - I'll have to check it out!